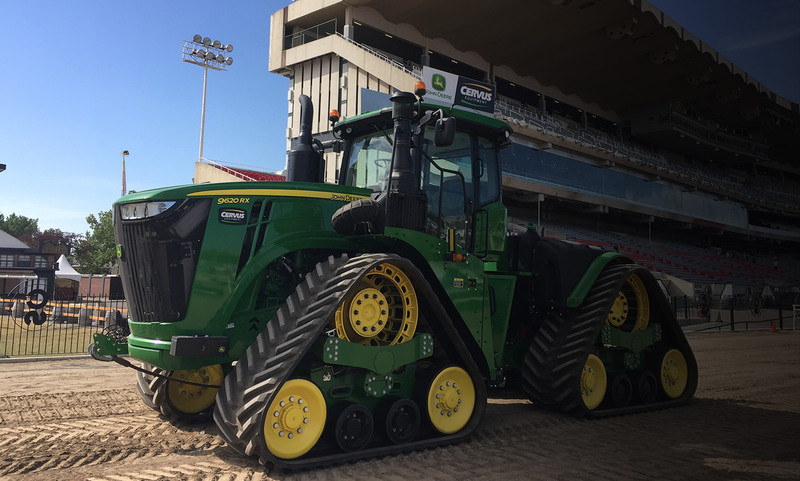 Cervus Equipment is a strong believer in engaging its community’s local ag society programs to propel community learning and encourage events that bring everyone together. Through these partnerships, Cervus lends its volunteered time and support to local rodeos as well as many educational programs. Over the past 105 years, the greatest outdoor show on Earth, the Calgary Stampede, has grown to become an intrinsic part of who Calgary is. The week of western entertainment brings Calgary back to its roots while embracing changes of the dynamic city. 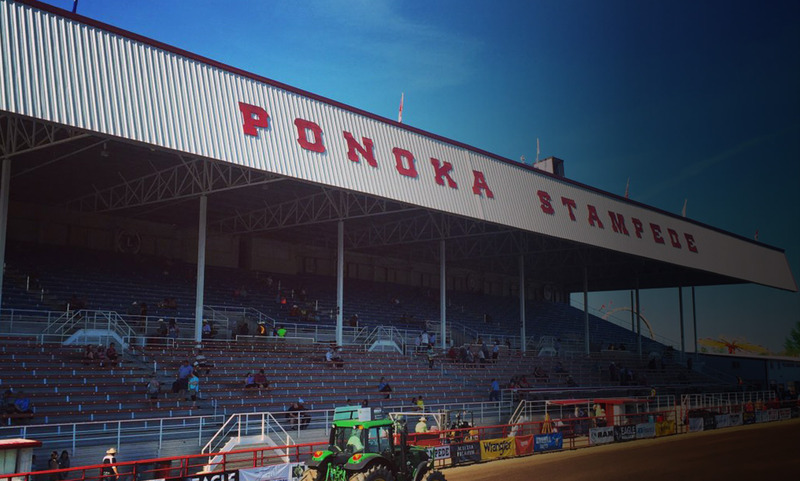 81 years ago, Ponoka started celebrating the wild and wonderful western affair of rodeo. 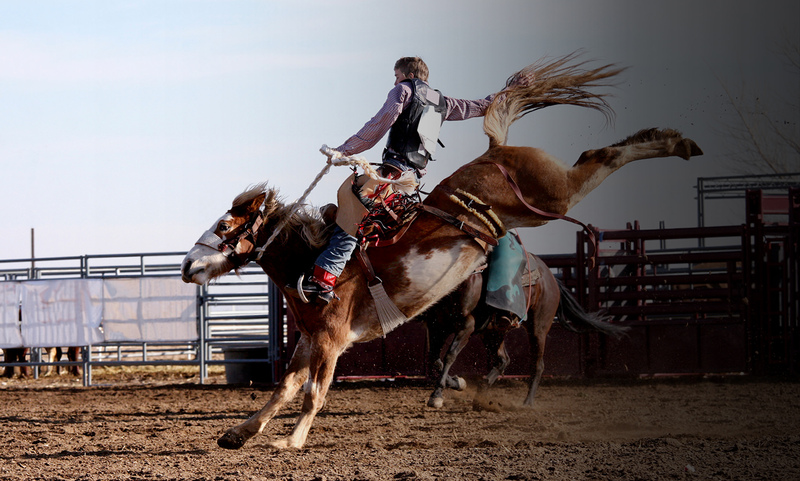 Today, the community takes pride in the rodeo and commemorates this annual event through wild west entertainment. 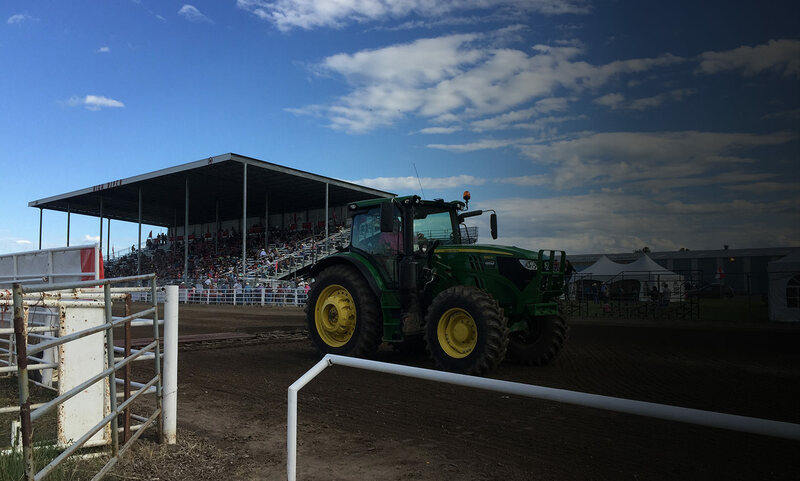 Bringing excitement throughout Strathmore for 51 years, the Strathmore Stampede has become a tried and true tradition in the town. 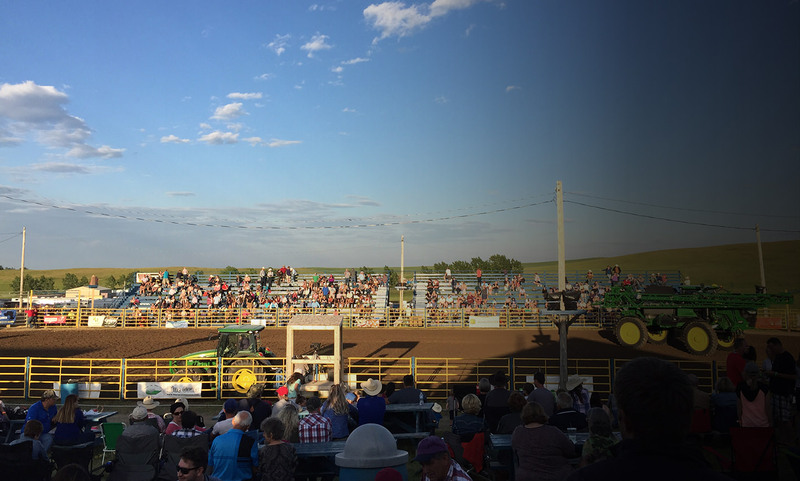 This small-town event has grown to attract cowboys and cowgirls from across Alberta coming together to share their love for rodeo. 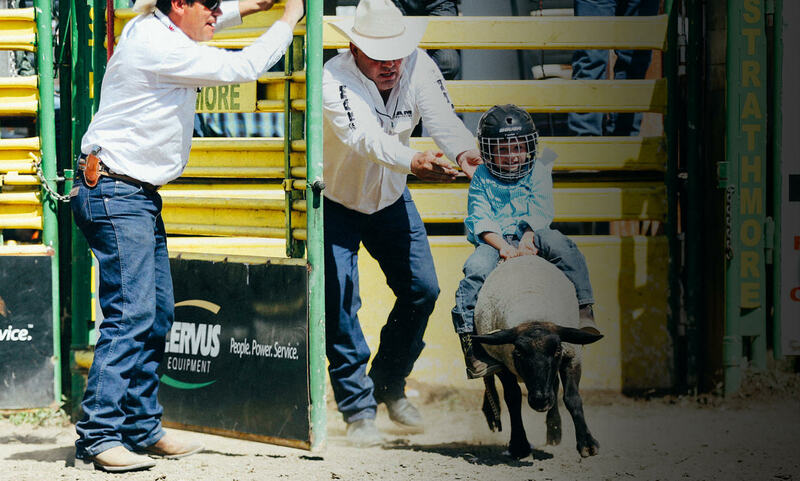 In its 100 years of wild west entertainment, the High River Pro Rodeo, also known as Guy Weadick Days, brings us back to our rodeo roots to wrangle in a weekend of fun. The annual rodeo is named after the famous chuckwagon legend and resident of High River, Guy Weadick, who inspires us each year to kick up our boots for the return of pro rodeo like we’ve never seen it before. What started out as an equestrian event 50 years ago has now continued to grow, embedding the community with rodeo. From this love for rodeo, members of the community are reminded of their western roots while partaking in the celebration. More than 101 years ago, Handhills Lake Stampede had its very first show. What started as a one-time event to raise money for the Red Cross has now become an integral part of the town. 101 years later, the legacy continues and has become an heirloom to be shared by generations of the Handhills community. Cervus Equipment leads and supports many farm safety activities in the community. Including PTO safety demonstrations to help further educate the importance of staying away from a PTO shaft that is in operation. Our local ag societies host many events where the community gathers to shop, take in local entertainment and experience rich and diverse cultural events.